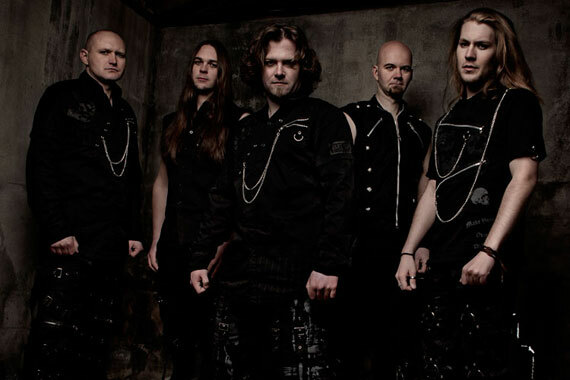 FULL METAL SERVICE » Welcome new ‘full package’ band – Guardians Of Time from Norway! Komentari isključeni za Welcome new ‘full package’ band – Guardians Of Time from Norway! ← Welcome new ‘full package’ band – Fuel For Disaster from Norway!